What a magnificent looking kitty. 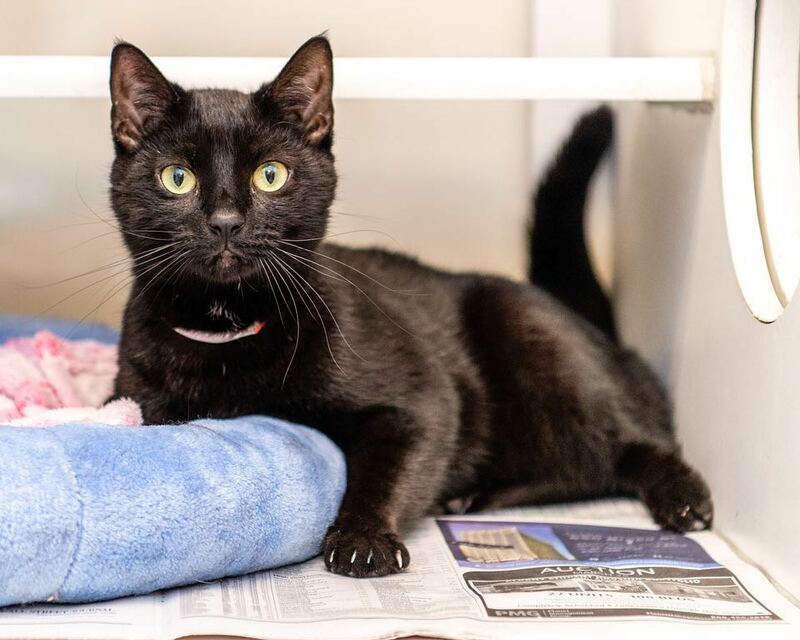 This beautiful black kitty is Delta #A2021148, a female black Domestic Shorthair, approximately 2 years old. Very sweet and affectionate! She’s been waiting over a month at the shelter already. She’s available for adoption. @sit.snap.save .